Kathryn Holmes grew up in Maryville, Tennessee, where she was an avid reader and an aspiring writer from an early age. She now lives in Brooklyn, New York, with her husband and piles upon piles of books. A graduate of the New School's MFA in creative writing program, Kathryn works as a freelance dance journalist, among other writing gigs. 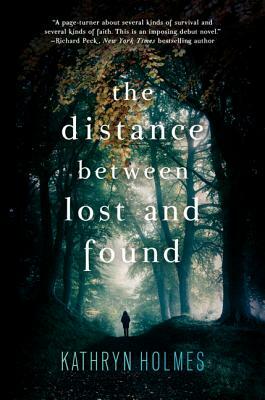 The Distance Between Lost and Found is her debut novel.